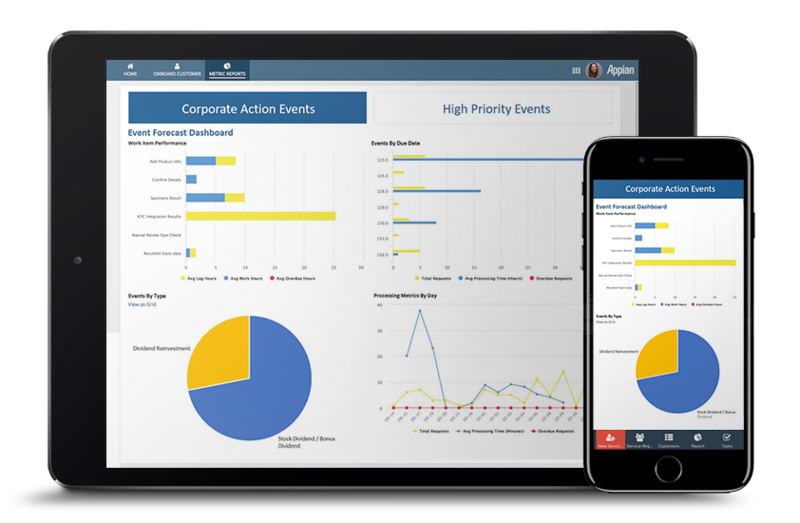 Increase productivity and efficiency in your corporate and line of business operations. Streamline processes to drive profitable growth. 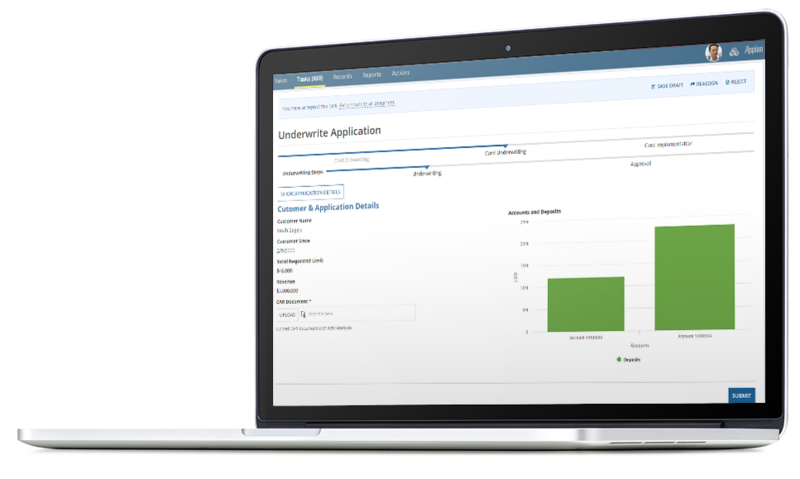 The Appian low-code development platform provides the visibility and integration needed to achieve operational excellence. Automate processes to ensure governance and improve productivity. Ensure critical corporate action processes and data are well-integrated, and communication is enabled across all stakeholders. Drive efficiency in credit card and payment services. 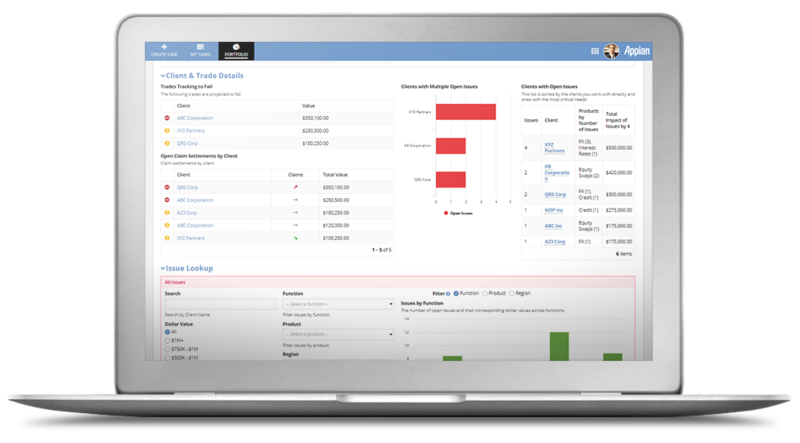 Streamline operations and reduce complexity for faster case resolution. 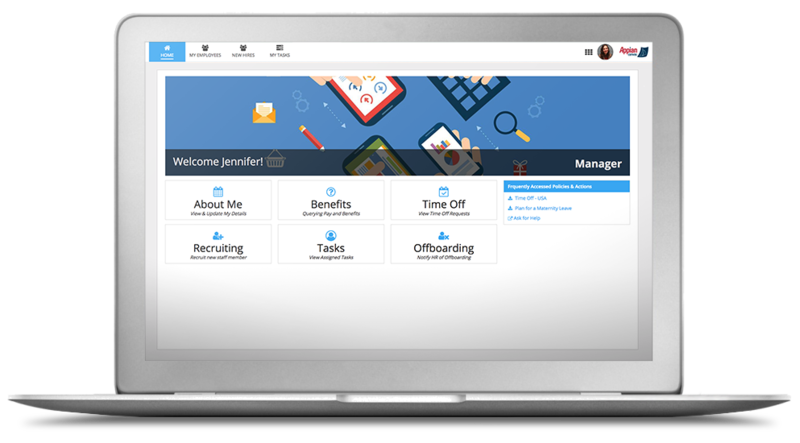 From performance reviews to benefits to employee requests, automate and centralize processes to increase HR team productivity, speed on-boarding, and improve the employee experience. UnionBank revolutionizes traditional branch banking with Appian.